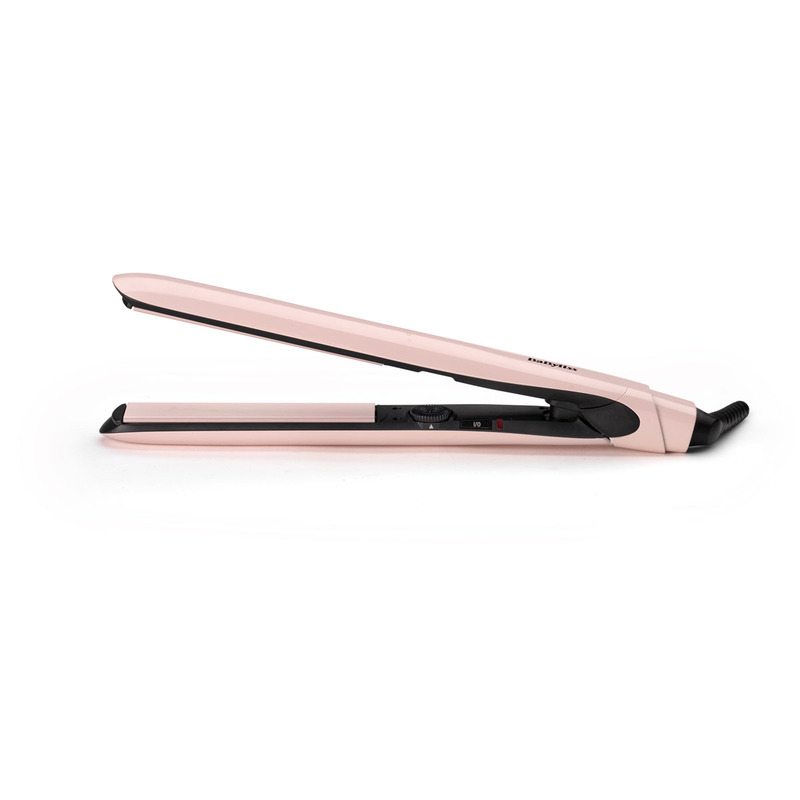 Beautifully finished with a salon-grade heating system and ultra-smooth easy glide plates for a super sleek, frizz-free finish, all in a single stroke. 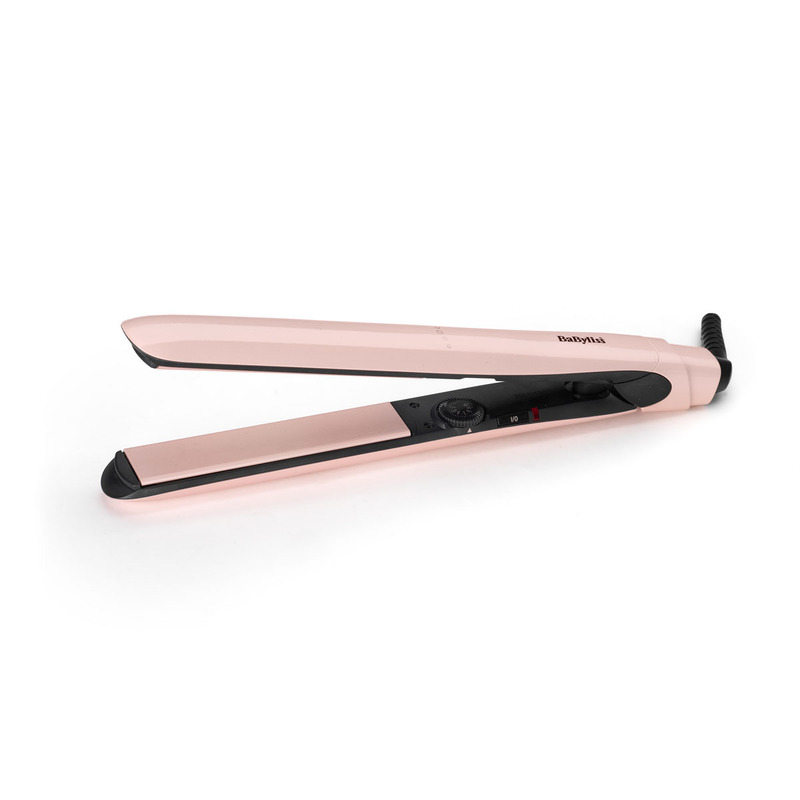 Rose Blush 235 Hair Straightener is rated 5.0 out of 5 by 2. 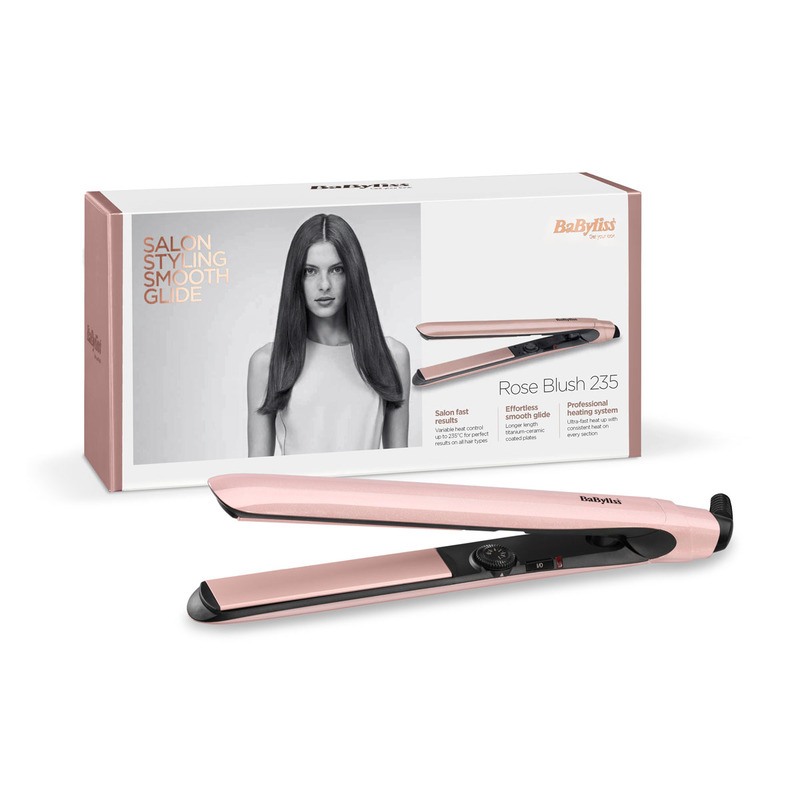 Rated 5 out of 5 by Alison from Look very sleek and great auto turn off feature Bought these for my teenage daughter- she loves them.